New models will be characterized by plenty of changes and improvements. Compared to previous generation, new models will be better in all aspects. Those new models will be based on new F-150, which came with plenty of novelties. 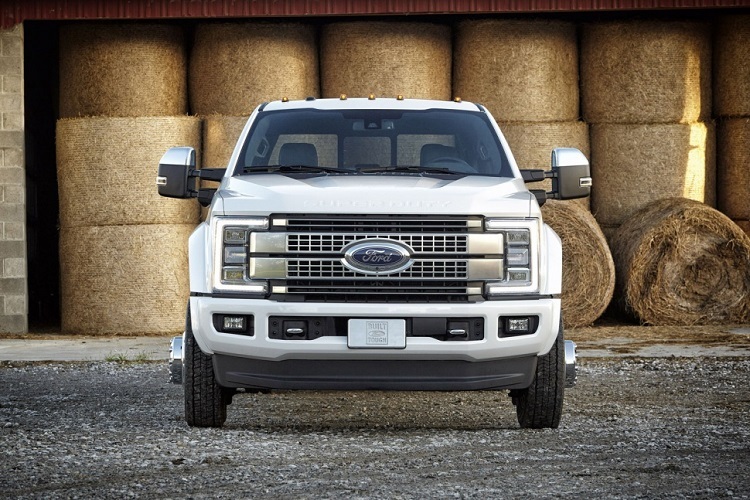 The 2018 Ford Super Duty models will feature completely new platform, which will be characterized by intensive use of light materials. Big majority of these models will be made of light materials such as aluminum and HSS. This will provide significant weight savings, which will affect on overall performances a lot. Also, we will see completely new styling, which will be attractive and modern. Also, each of these models will come with some of unique details, primarily at the front. When it is about interior, we will see an evolution of previous generation, with improvement in all aspects. When it is about engines, there will be several variants in offer. The base engine for 2018 Ford Super Duty models will be a 6.2 liter V8, which will be good for about 385 horsepower. There is also a 6.8 liter V10 engine, which is good for about 360 horses. Finally, there is a 6.7 liter diesel engine, which has max output of 440 horsepower and 860 pound-feet of max torque. 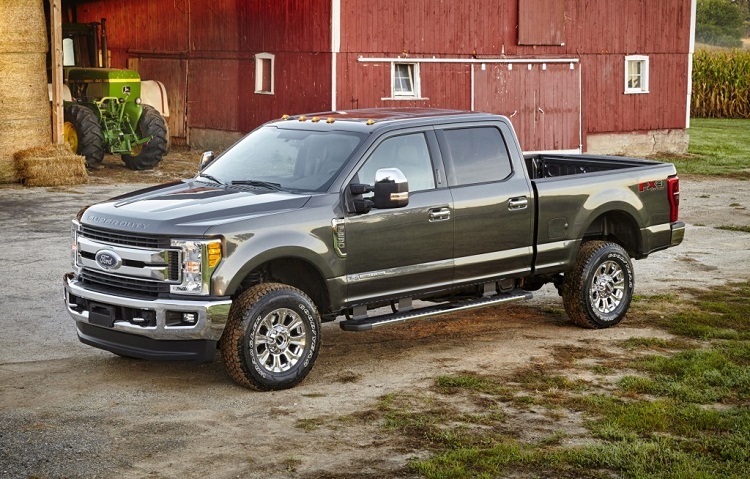 All models from 2018 Ford Super Duty series will come completely new. Launch date will be somewhere late next year. 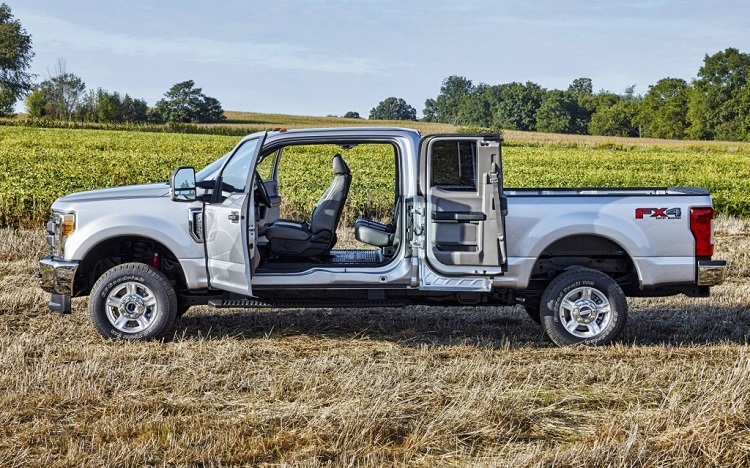 Will the 2018 f250_f350 be offered with the 6.8 v10 engine? A v10 engine in the f250 2018 super duty? Same thing as for f-350. Two engines will certainly be offered but third option 6.8 liter V10 engine is for now just a rumors. Specs are wrong on the diesel! Torque will be at the minimum 925.